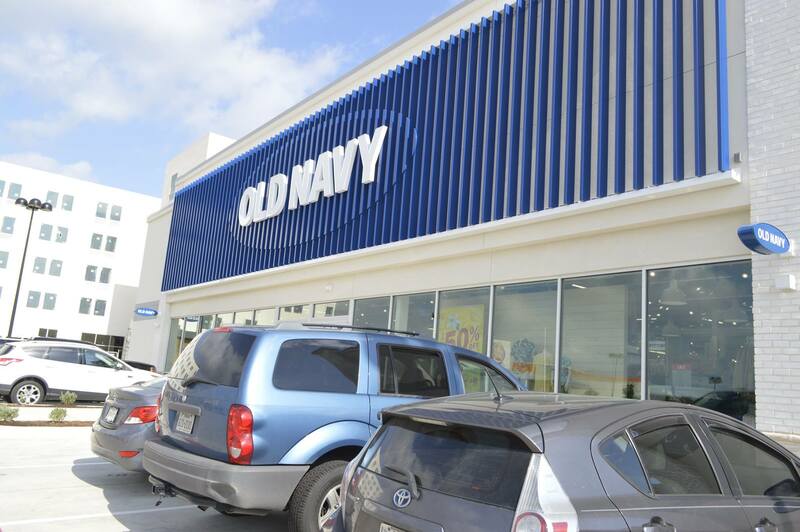 OLD NAVY NOW OPEN AT GLADE PARKS! 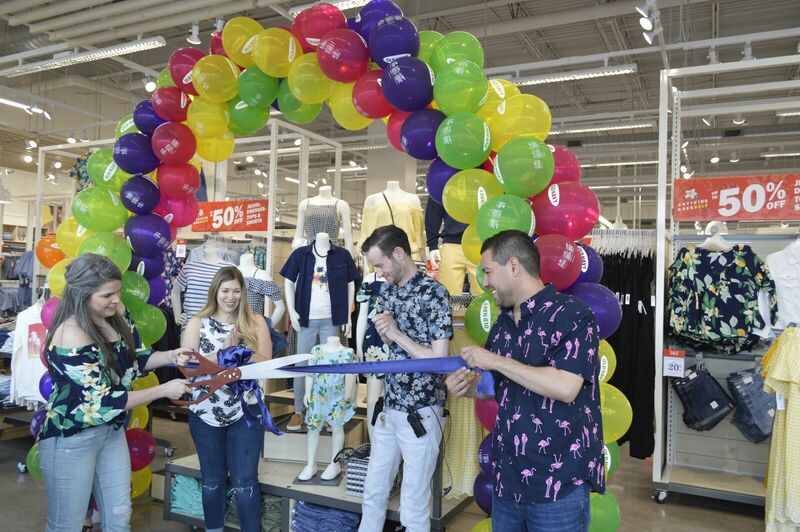 Old Navy celebrated its Grand Opening last Saturday, May 12. 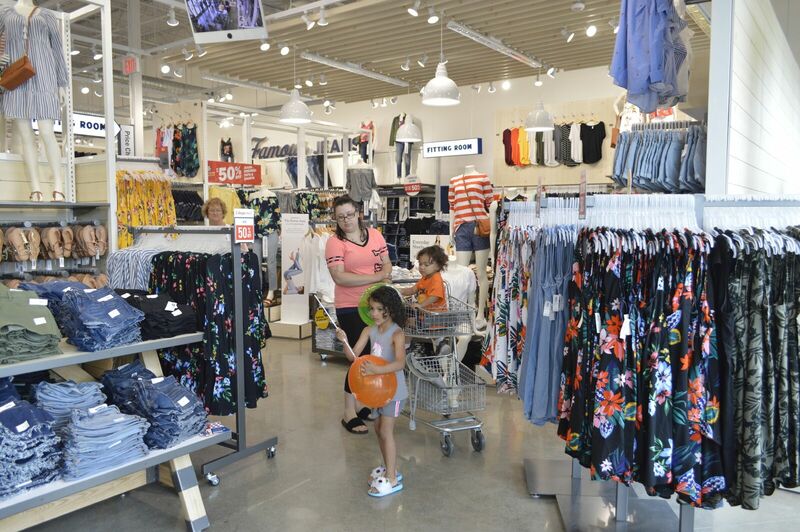 Stop in and check it out the fun styles and great savings!